TWO THOUSAND and Eighteen. The year Will Power nearly made me miss a flight. A red-eye special from Canberra to Adelaide was well-timed; the 3:30 am start ensured that as I jumped into the car the 103rd running of the Indianapolis 500 mile race was just beyond half distance. As I put my phone down – still playing Fox Sports’ mobile app – on the plastic tray to go through security just after 5am, there were about 30 laps to go. Ten minutes later as I sat down with a Coffee in the Qantas club things started to get properly interesting and, between sips of flat white, the brain – however addled by the early start – began to realise that Will Power might just be a shot to win this thing. Five minutes before boarding, when I usually wander out to the gate, the world changed; the leaders pitted for fuel and Car 12 hit the front. The stuffy business-types in the lounge didn’t appreciate the almost yelled expletive that came from the edge of my seat not far from the coffee machine. As my flight was called, Power crossed the line to start his final lap, but there was no way I was moving until he’d crossed that line, flight be dammed. Will’s win in what I believe remains the world’s greatest race was one of innumerable highlights throughout the chaotic, flat-out thrash that was 2019. WE CELEBRATED entered our second year here at The Race Torque with plans to grow the site, though without a real direction in which to take it. Having said that, we knew is that telling great stories and coupling them with great imagery and some informed anti-Facebook comments opinion seemed to resonate in 2017, so why not just continue that? The result was some compelling stuff, a lot of which came from Dale Rodgers, who dived headfirst into the website and provided some great yarns. The highlight was Dale’s exclusive with Ryan Story – the fearless leader of DJR Team Penske and the man arguably more responsible than anyone else on this side of the Pacific for bringing Roger Penske into the sport here. Not only did Dale’s story tell the full tale about how the Penske relationship came about, it also unearthed genuine stories that had never been told before. Both parts of the long-form feature are now amongst our most read stories ever. As an amusing aside, if anything that story proved the legitimacy of our little enterprise more than anything we’ve done to this point; when we picked up a major daily newspaper in early November and found the story there, it was a great surprise. Some expressed anger that they would borrow our work but I loved it: what better way to show that the content we’re producing is meaningful, interesting and if we do say so ourselves, possibly at times ground-breaking. When your stuff gets re-run by big media, you must be legit so legit we are.. While Dale filed yarns, Mark Waker added his unique photographic style to the site again this year and his galleries from Queensland Raceway, Bathurst and the Gold Coast, in particular, were incredible and another unique touch we had up our sleeve. Mark has a knack to capture images from angles others don’t or won’t do and the colour and movement he added to the site and our social pages was vital to our growth this year. 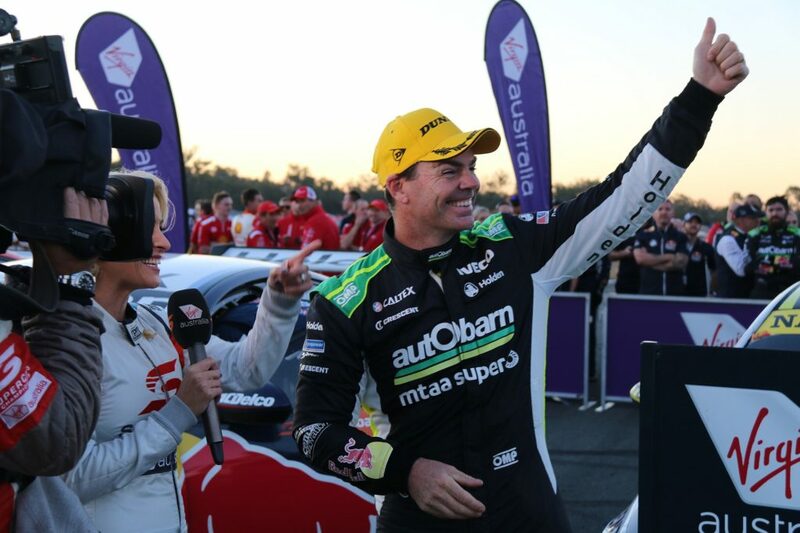 His often offbeat yarns about all-things motorsport were also cracking additions, including a long-form chat with the great man Craig Lowndes that we ran soon after his Bathurst win. What else? 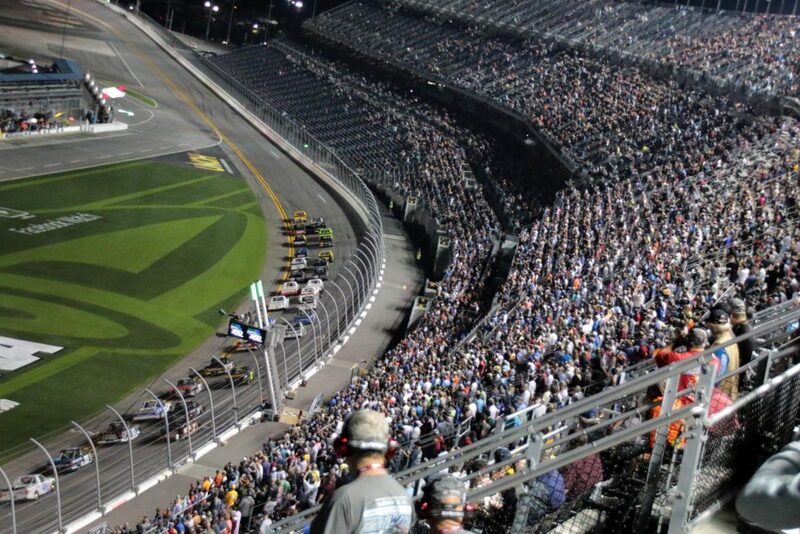 We reported from Daytona, Silverstone, Brands Hatch and Sepang. We forged closer ties with our mates over at the V8 Sleuth – watch for that relationship to grow next year – and now have a space in the podcast industry thanks to My Podcast House. Again, we’ll grow that next year. Finally, we’re not too modest to say that we also won an award; Dale picked up the ‘Best Feature writer’ yarn at the annual Supercars Media Awards held in Newcastle in November. That was a good moment. THE MOMENTS OF THE YEAR? NASCAR on the high banks. Incredible. What did I love about this year? Lots, for sure. I saw the Daytona 500 in person, World Endurance Championship racing at Shanghai and Silverstone and called a Schumacher winning the last ever European Formula 3 Championship race held on UK soil at the same old British airfield. Amazing opportunities that have come about by the wonderful people that, for the most part, fill our game. 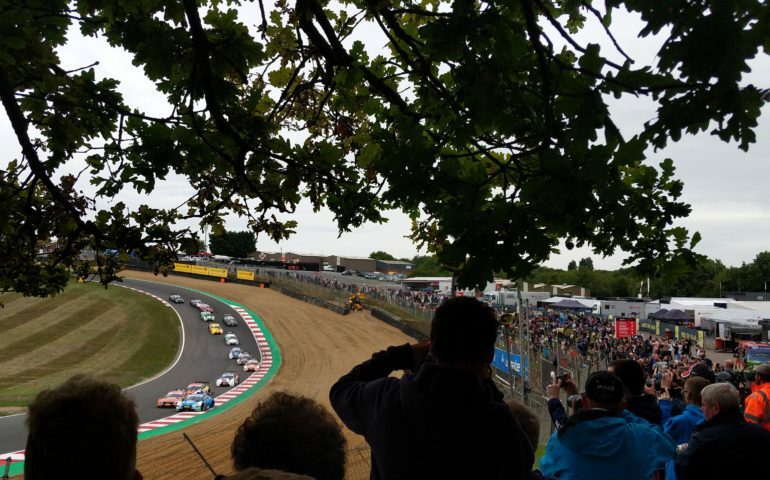 It’s the smaller stories that make a year, too; being part of the Jaxon Evans journey through Porsche’s one-make series’ here mirrored that of Matt Campbell (he won LeMans, by the way!) not three years ago. Hunter McElrea doing the same in Formula Ford was another great story as was Chelsea Angelo’s performances in GT3 Cup Challenge in her return to a more permanent racing seat. I genuinely loved the storylines Supercars offered this year – it was impossible to not be fixated on Lowndes, but McLaughlin’s title win was special, especially for those of us who have got to know him outside of the media room, too. At times that racing was as good as it has ever been. The same can be said for Carrera Cup, which turned out an extraordinary year filled with drama and competition beyond anything it has turned out before. Bathurst delivered again, in each of the three instances we visited. While the 12-hour famously ended under a red flag, the six-hour was a belter and while the 2018 1000 didn’t deliver the last-gasp finish we are all accustomed to, the story of CL and Richo winning was by far one of the biggest of the year – across any sport. The first races at The Bend Motorsport Park were special – the Max Vidau / Cooper Murray GT3 Cup Challenge stoush was one of the races of the year – and watching the people flow in for the first Supercars round there was even better: truly a Field of Dreams moment. THERE’S a lot to be excited for heading into the new year. From a website standpoint we have some cool stuff coming early in the new year that is going to give us the ability to grow further. We want to produce the same kind of content but do it more regularly and make sure those who are producing it are looked after. On the surface little will change but we’re working hard to tell more great stories and show more great imagery in 2019 than ever before. We’re building a great network both on our own social channels and with our friends – some of whom we mentioned earlier – that we’re going to work hard on growing. That’s exciting. Finally, we are working to broaden our ties to grass-roots racing, too. There isn’t a central mouthpiece for the state and club level racers in Australia so that’s another niche we’re going to look at filling. The sport has lots to offer too. 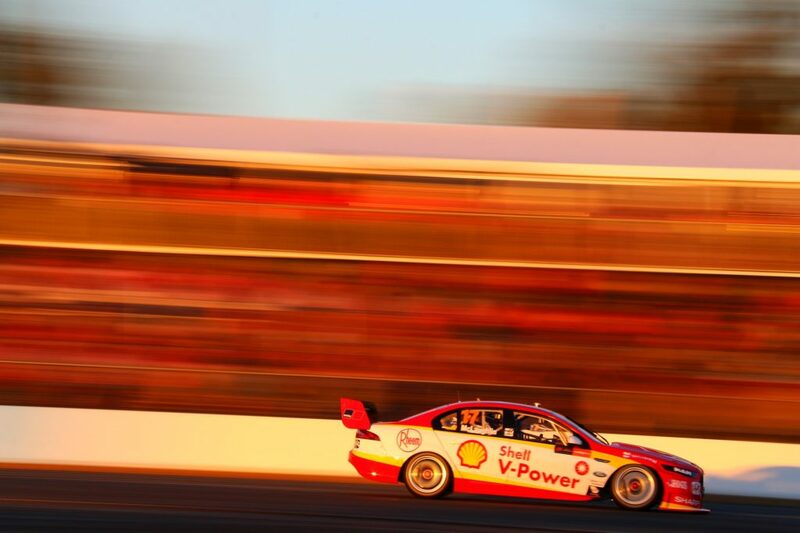 The prospect of a long period of armed warfare between Triple Eight and DJR Team Penske is mouth watering stuff. The inbound Mustang and Ford backing will be a brilliant addition and I’m sure our motorsport dailies – the Speedcafe’s and Auto Actions of the world – won’t mind if the Camaro ‘will they or won’t they?’ stories continue for another twelve months. We’re super excited about S5000, too. The Race Torque crew are unabashed fans of big and powerful open-wheel cars and the thought that we are now so close to having a proper series for them once again is the stuff dreams are made of. We couldn’t support Chris Lambden and ARG’s efforts more and will continue to do so with whatever verve we can offer. There’s so much more: The Bathurst 12 Hour is going to be a barnstormer – the GT3 field is the best ever assembled in Australia. 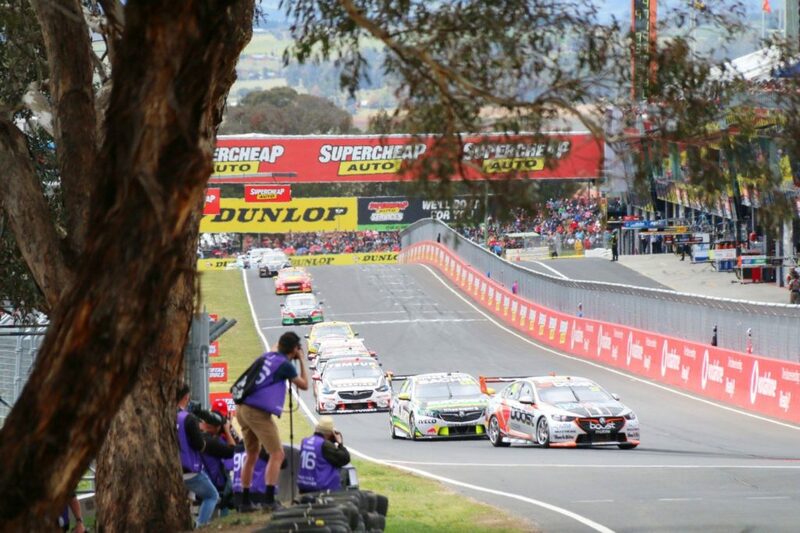 The Bathurst 6 Hour continues to grow and bring a nice new Easter tradition back to the Mountain. Craig Lowndes gunning for Bathurst win Number Eight will be a great story. As will Matt Campbell going for another LeMans win and Will Power for another ‘500 and IndyCar title. There are so many stories – all of them and so many more giving us the chance to go inside the sport and tell great tales from great people once again. THERE are a lot of words here, so I’ll wrap this rubbish up so you can all go and have a celebratory beverage to ring-in the new year. Thanks to everyone who’s looked at the website this year, commented on our social channels or got involved by sending us messages with ideas for stories or just feedback – good or bad. We love it. And to the people who give their time to produce such outstanding, award winning stuff for us to run, I can only extend a hand of thanks and say that should we ever actually make some pocket money out of this thing, you guys will be the first to see it! This is a great sport. It is filled with greater people and a passion and vibrancy that is sometimes hard to beat. Our mandate will continue to be to reflect on the sport in a positive way – continuing to be the antithesis to the frankly appalling rubbish that appears in comments sections these days. Aussie Motorsport is not perfect, far from it. But if we can continue to tell the great stories of great people, great moments and great machines then, just perhaps, we’ll go a little way to making it a better place. Thanks for reading The Race Torque in 2018. Richard Craill, Editor – 31 December 2018.